Baiser Volé (Eau de Toilette) is a perfume by Cartier for women and was released in 2012. The scent is floral-green. The production was apparently discontinued. Evening gold bring me back! Ivory skin, smooth as silk. Rustling green in the pasture. ivy entwined into the void. An Eau de Cartier Flanker? 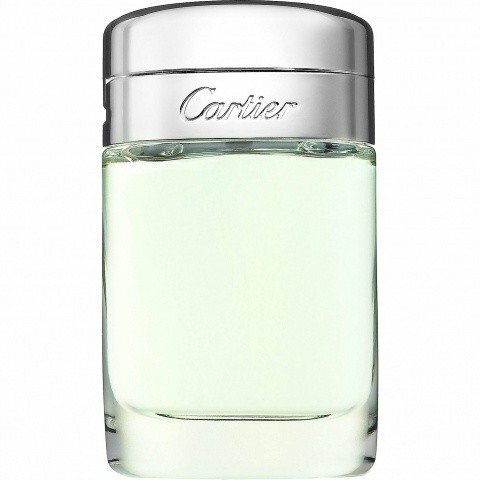 "Violet leaf": those were the first two words out of my mouth upon spritzing on Cartier BAISER VOLE edt this morning. I have not tried the eau de parfum, but I must say that this creation seems to me more like an EAU DE CARTIER flanker than a new floral perfume. In fact, I even felt the need to examine the vial to make sure that a mistake had not been made, that an EAU DE CARTIER vial--perhaps a new flanker? I mused--had not been attached to my BAISER VOLE card! All of this should be good news for those who are suffocated by lily-centric compositions, but bad news for anyone looking for something very floral. The composition is fresh and green. Does it have anything to do with kisses, whether stolen or not? I'll have to give that some more thought. To me, this seems beyond unisex to the point of asexuality. I would compare the orientation of this composition to something along the lines of Jean Couturier CORIANDRE. 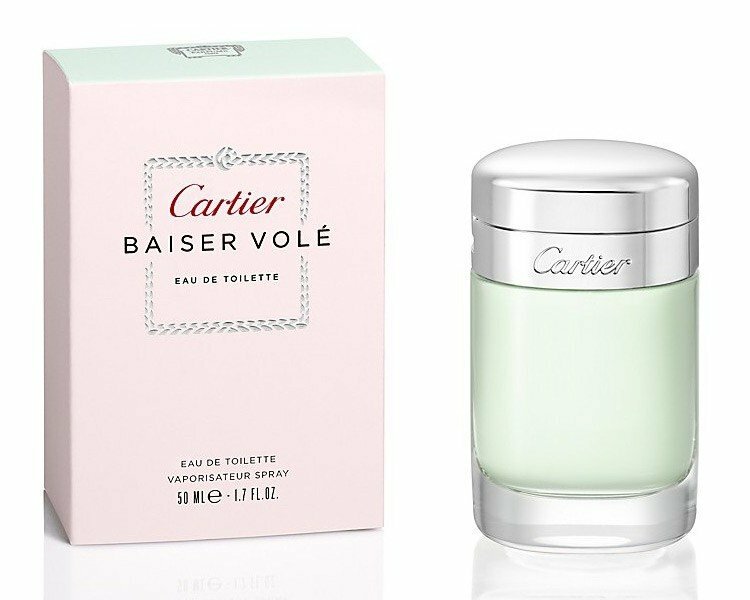 I do like violet leaf, and I own a large bottle of EAU DE CARTIER CONCENTREE, but there's not enough lily here for me to think of BAISER VOLE edt as a lily perfume. No, to me, this is a fresh green fragrance. Write the first Review for Baiser Volé (Eau de Toilette)!